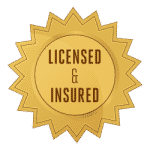 Bee Hive & Honey Removal! 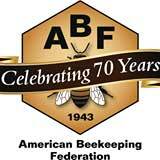 Bee Removal In Other States! 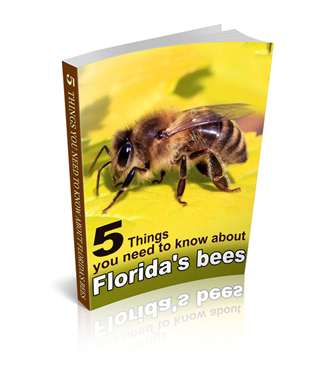 Free Ebook – 5 Things you need to know about Florida’s bees. 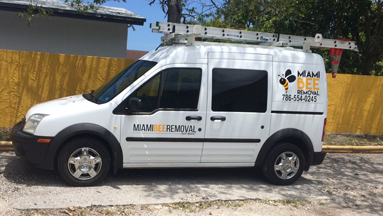 Copyright © 2019 Miami Bee Removal Corp. | 786-554-0245. All Rights Reserved. The Magazine Premium Theme by bavotasan.com.